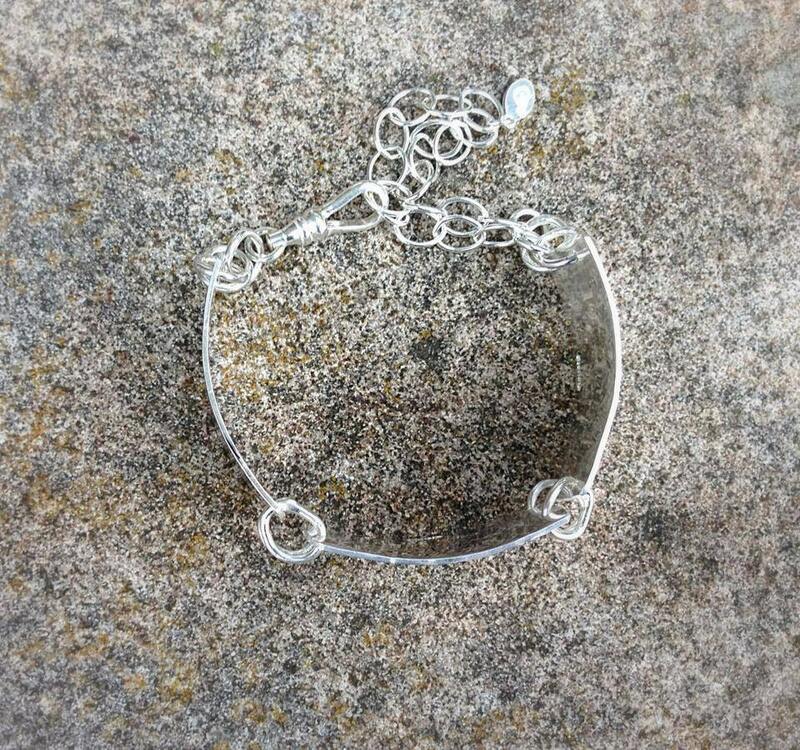 This gorgeous piece is made completely by hand from raw sterling. I can do as much or as little text as you like, providing it fits on the plates - which are about .75" x 1.5" each. They are held together with dual rings, soldered securely. Clasped with a swivel press clasp. Endless possibilities - very comfortable to wear! 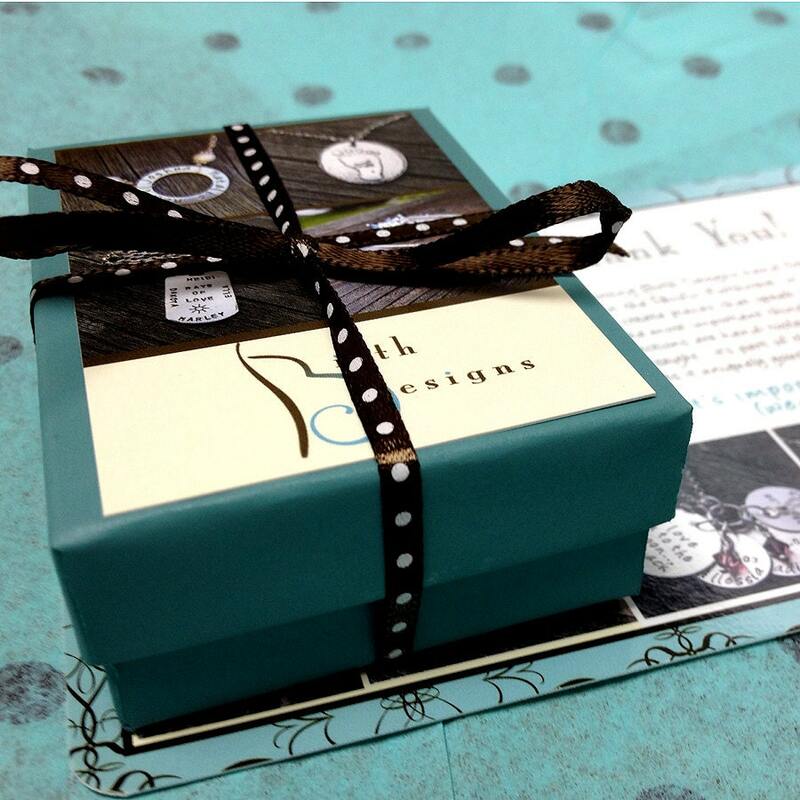 The links have been softly curved to fit comfortably to your wrist. Just contact me if you have questions. 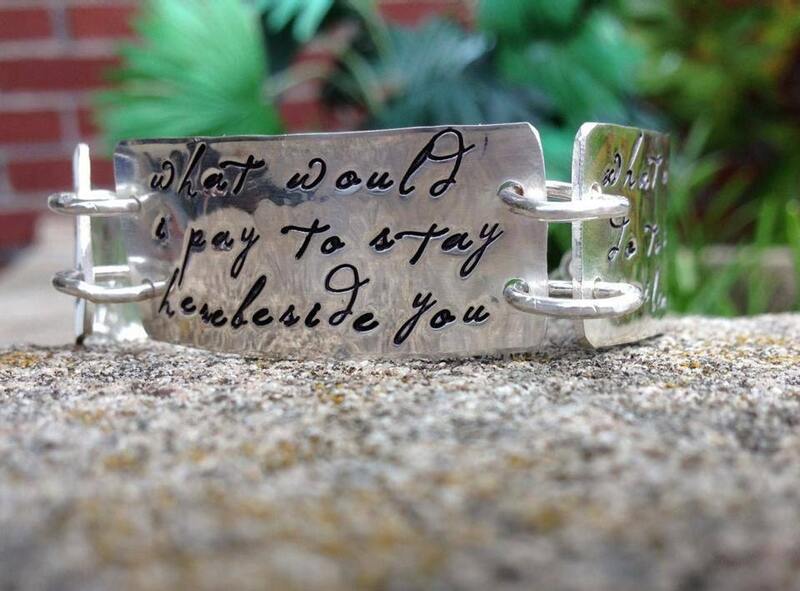 I call this the "Lyric Bracelet" because it is perfectly suited for song lyrics... shown here in the Poetry Lower font. 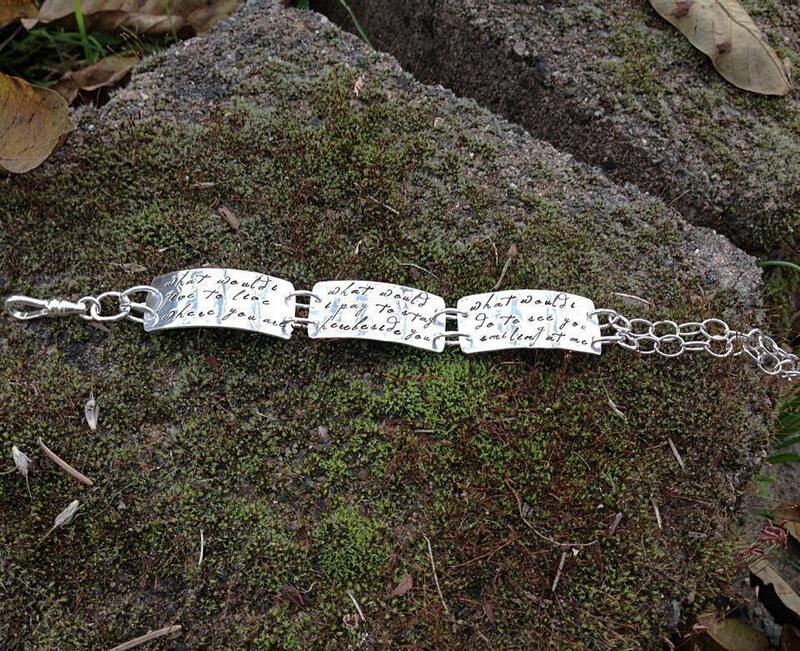 Just add this listing to your cart, and in the comments area upon checkout let me know your preferred words, font, and approximate wrist size. All bracelets come with a 1" extender chain and lobster clasp. If no size is indicated, I will make it approx 7.5 adjustable to 8.5". 1. 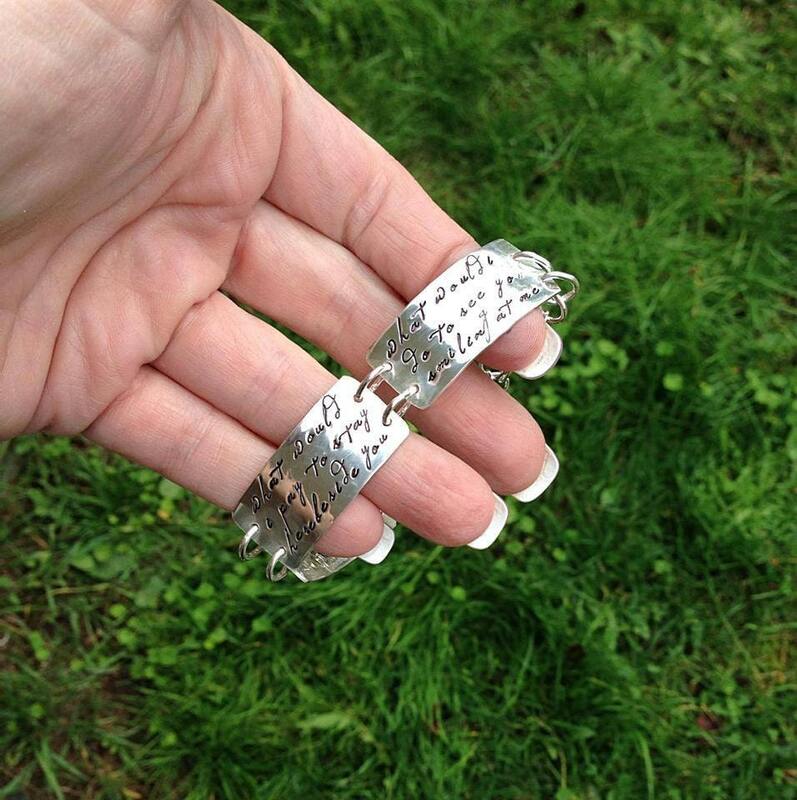 SELECT THE FONT - if you want more than one, please message me or explain in the "comments to seller" upon checkout. You can mix & match, just message me.